throughout the season, in all waters. Using our unique antifouling performance enhancer, Ocean Active, this booster additive is designed to reduce antifouli ng build up and give balanced and controlled film release throughout the season. The product is easy to use and extremely tolerant to application conditions. 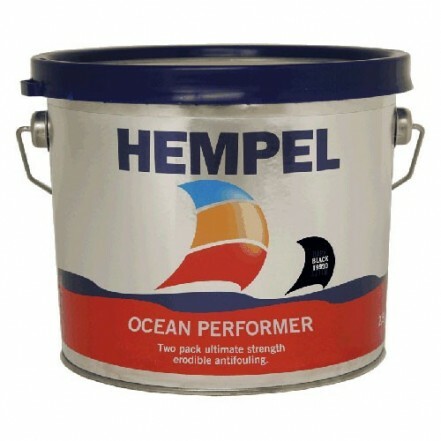 Suitable for use on all substrates except aluminium. Maximum launch time 2 months.